Please find below details of plans Berkhamsted School are considering. Please take note of the enforcement of parking on double yellow lines. 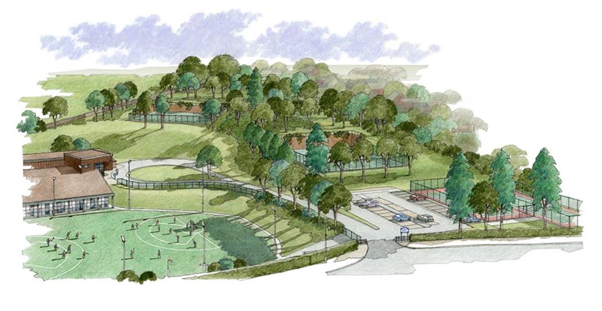 We are shortly to put in for planning permission to build new netball courts on the hill on the Kings site. This application will allow some modifications to the road up to the Knox-Johnston Sports Centre so that all coach drop off and pick up will take place there, and not on the main road. There will also be a car drop-off zone there. These proposals require the road to be kept clear. At the moment, some parents often park on the double yellow lines and this disrupts the use of this road as well as creating potential safety issues for pupils crossing the road from the netball courts. Please could I ask you not to park on this access road – we are in the process of organising enforcement of this, but I would prefer to avoid any confrontation or embarrassment for parents in this regard. Many schools publish offenders’ number plates in newsletters and if we have to do this in order to gain compliance with this, we will do so.